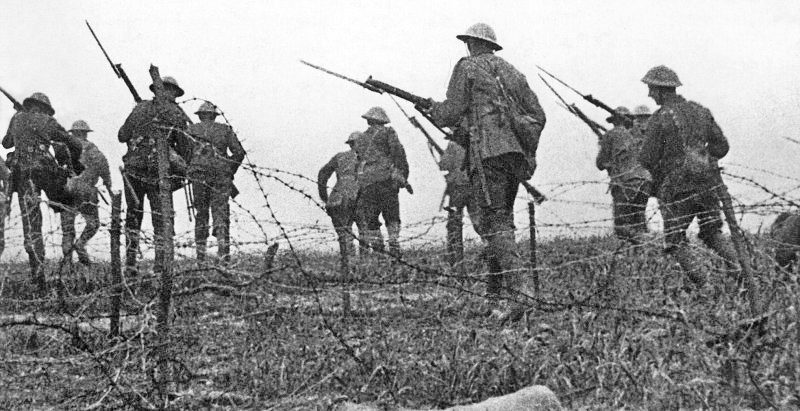 Join live on Thursday 10th November at 10.30am from the Imperial War Museum to find out more about the Battle of the Somme which took place 100 years ago. This year is the 100th anniversary of the Battle of the Somme- one of bloodiest conflicts of the First World War and subject of the world’s first full-length war documentary, filmed in 1916. In the first three months of its release the film was seen by around 20 million people in Britain and Ireland, informing and challenging the public with its images of warfare and changing the way both cinema and film was perceived. In the Glow TV event we will we shall be showing excerpts from this iconic film, accompanied by an 8 minute background piece produced by Dr Toby Haggith from the Imperial War Museum, followed by a live Q&A session with Dr Haggith. This will help pupils prepare for Letters Home, this year’s competition run by Poppyscotland, which asks pupils to write a letter home as if from the trenches of The Somme. Our Watch Again page has had a makeover. Its never been so easy to find videos. Click here to see what you have missed! Interested in a career in engineering? Would you like to know more about what it involves? Why not join a live interactive Atkins Engineering Consultancy STEM Ambassador Career Presentation with Niall Hamilton. Niall is a Chartered Mechanical Engineer currently working for Atkins Consultancy in Glasgow. He will give a brief talk on his route into an engineering and his experiences gained working in Aerospace and Oil and Gas sectors. He will also highlight some the challenges young engineers will have to tackle in the future.